The VTrak Jx30 series 6G SAS subsystems delivers a high performance SAS solution with advanced enterprise level reliability and functionality. 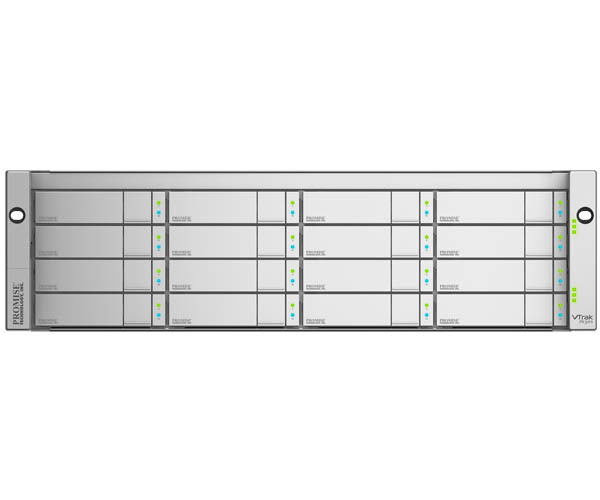 The Jx30 series offers full redundancy required for a hardened enterprise solution. Designed with high-availability in mind, the VTrak x30 series expansion chassis supports dual active-active JBOD I/O modules, allowing for redundant data paths to ensure data availability. 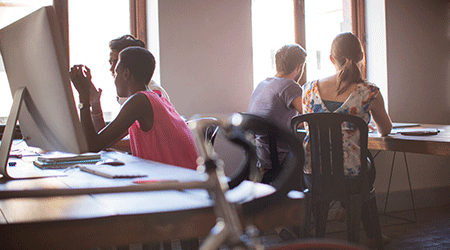 Dual power supplies and cooling fans are in place to minimize downtime and disruption to business continuity. The VTrak Jx30 expansion chassis is available in a 3U/16-bay, 4U/24-bay or an ultra-dense 4U/60-bay. 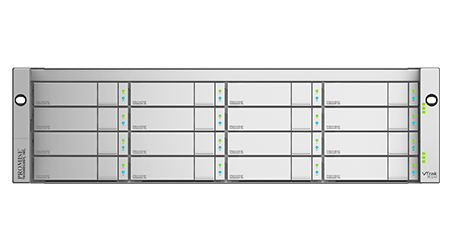 The VTrak Jx30 series allows storage applications to access their data at blistering speeds using multi-lane 6G SAS architectures. 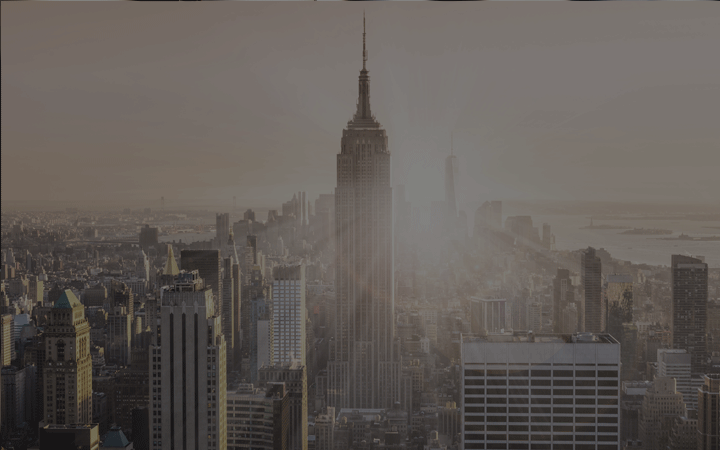 The 6G SAS connectivity paves the way for large multi-lane bandwidth to support the flood of unstructured data now flowing across networks today. Fully backward compatible with 3G SAS/SATA devices, users have the ability to deploy 3G and 6G SAS/SATA hard drives and solid-state devices (SSD) in the Jx30 series. VTrak products utilize environmentally-friendly production methods and materials as well as a high-efficiency design that saves energy. 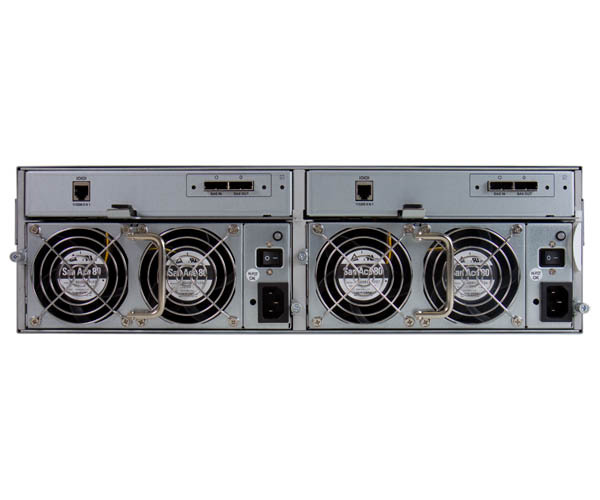 Efficient power supplies provide up to 90% power efficiency that enables the VTrak Jx30 series to improve total cost of ownership by conserving power, reducing heat output and improving cooling costs. The internal 6G SAS expander-based architecture also allows for transparent access to each drive, enabling full utilization of the power management features built into modern hard drives. 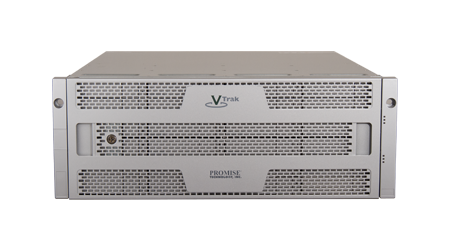 Every VTrak J-Class is backed by the Promise three year limited warranty, with 24/7 (Americas & EMEA) telephone and email support. In addition to our industry leading warranty, Promise offers extended warranty and on-site parts replacement options (with service levels) and response times as low as 4 hours. Promise Technology, the developer of the open storage platform for video surveillance, will be at ISC West showcasing its complete portfolio of servers and storage solutions in demonstrations together with its Video Management Software (VMS), Intelligent Video Analytics (IVA) and IP Camera partners, including Axis, AxxonSoft, Bosch, Digifort, Ipsotek, IronYun, Milestone, OnSSI and Toshiba. Promise Technology will be showcasing a wide range of open platform server and storage solutions in demonstrations with partners from throughout the surveillance ecosystem covering Storage, Video Management Software (VMS), Intelligent Vide Analytics (IVA), Network and Support at Security Show Japan in Tokyo from March 7 – March 10. The VTrak A-Class shared SAN appliance is ideal for multi-user collaboration to ingest, edit, stream, and process rich media. 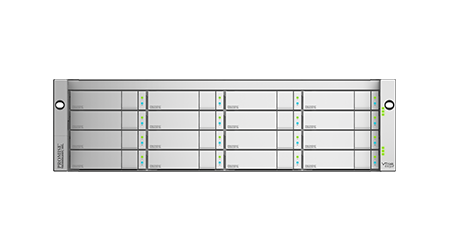 The VTrakFS™ file system software integrated with metadata controllers and VTrak primary storage in a single box enables higher performance and workload productivity and for easier management. It is an “All in one” RAID storage subsystem, with integrated metadata appliance and embedded filesystem for Big Data with NAS Gateway. 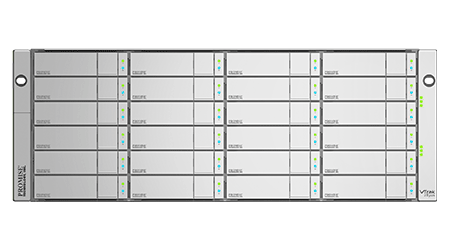 The PROMISE VTrak x30 Series of intelligent, high availability RAID storage subsystems has fundamentally changed storage economics. From purchase and set up, to operation and upgrade, PROMISE storage offers unmatched performance, reliability and value.